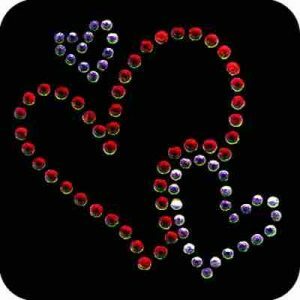 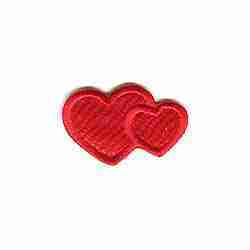 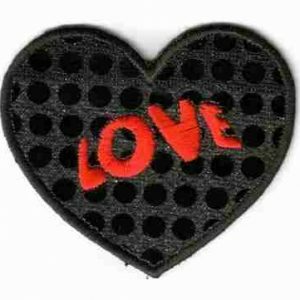 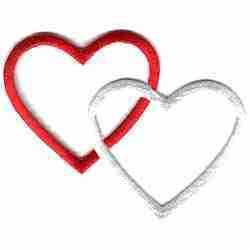 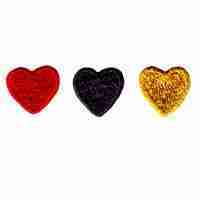 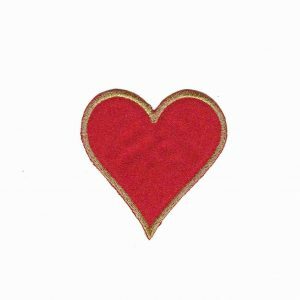 Browse our multitude of heart patches and heart appliqués to find the way to your heart! 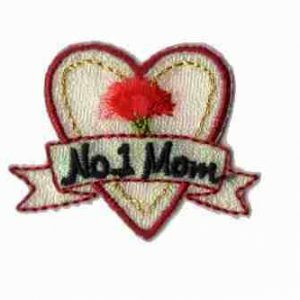 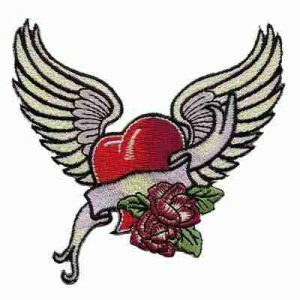 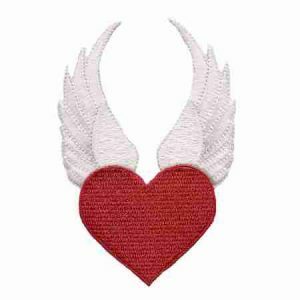 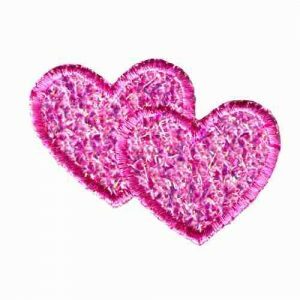 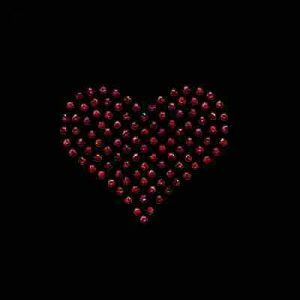 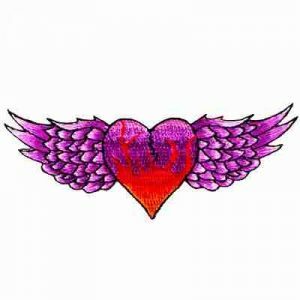 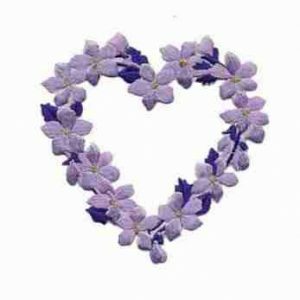 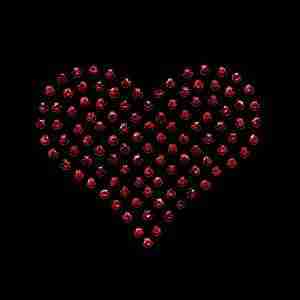 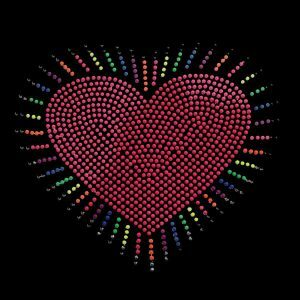 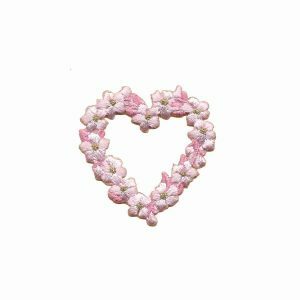 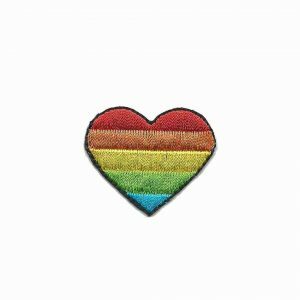 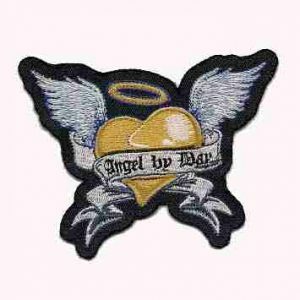 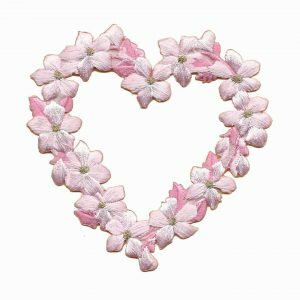 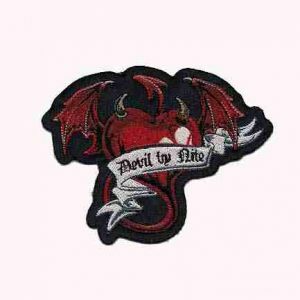 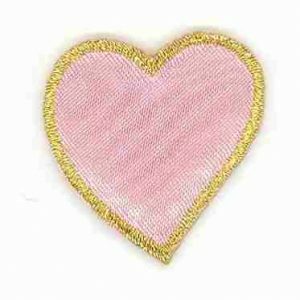 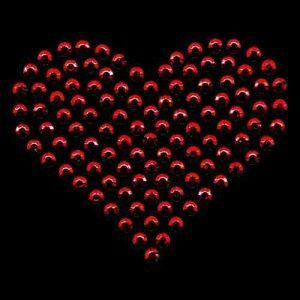 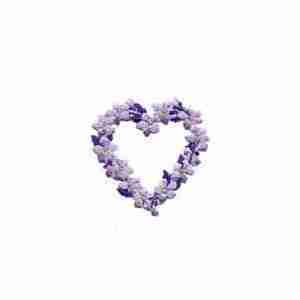 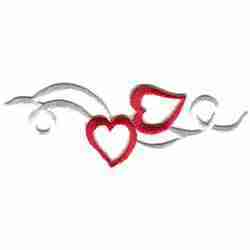 We offer a large selection of heart appliqués, such as small red iron on heart patches and pink heart embroidered appliqués with iridescent material. 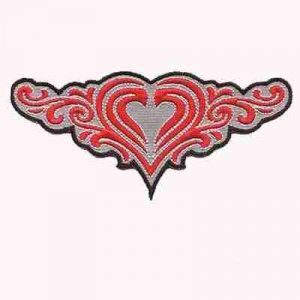 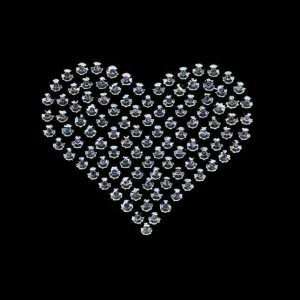 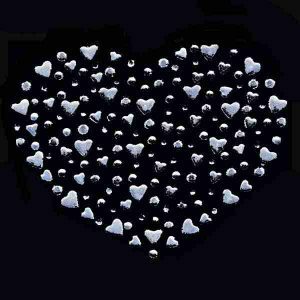 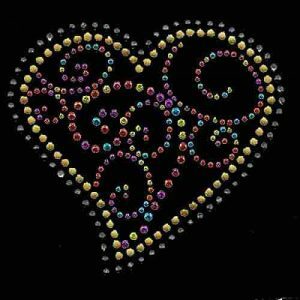 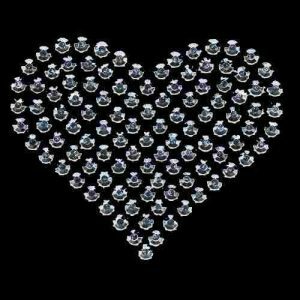 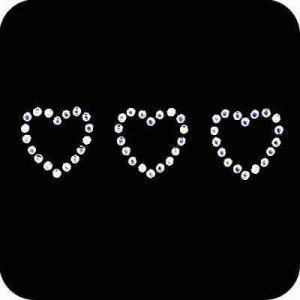 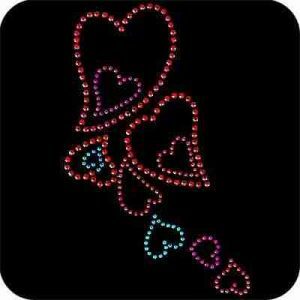 We have many rhinestone hearts in hot fix designs, heart patches with wings, bad girl heart patches, puffy heart iron ons and floral heart appliqués! 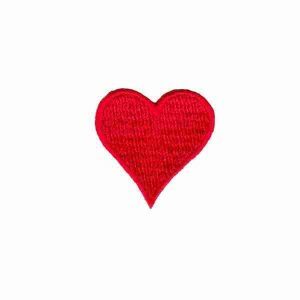 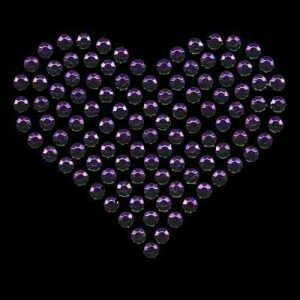 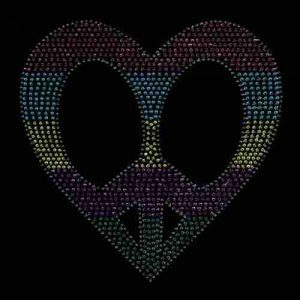 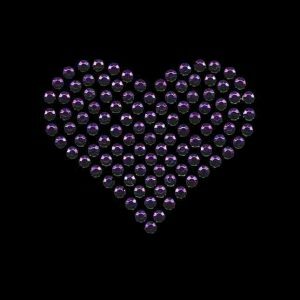 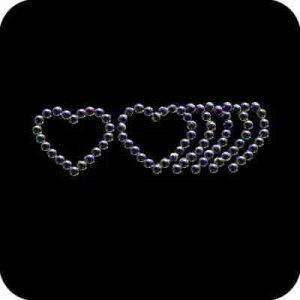 Sort by price or name to find the heart(s) for you! 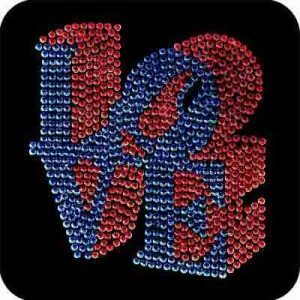 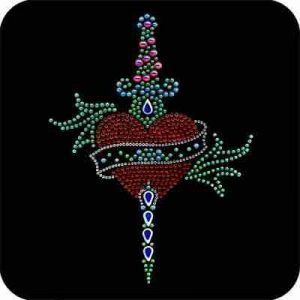 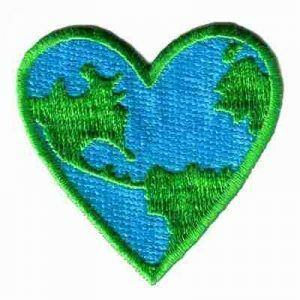 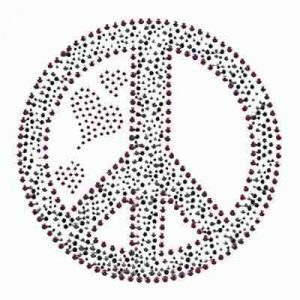 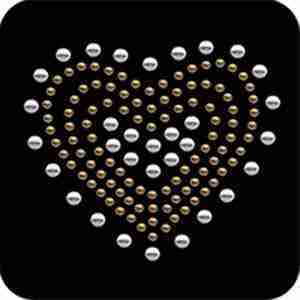 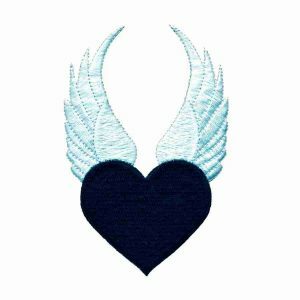 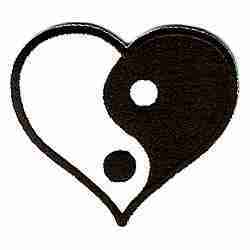 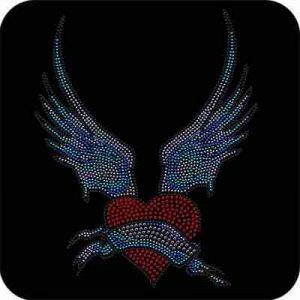 Heart Tribal Design Iron On Patch Applique – Only 1 Left!